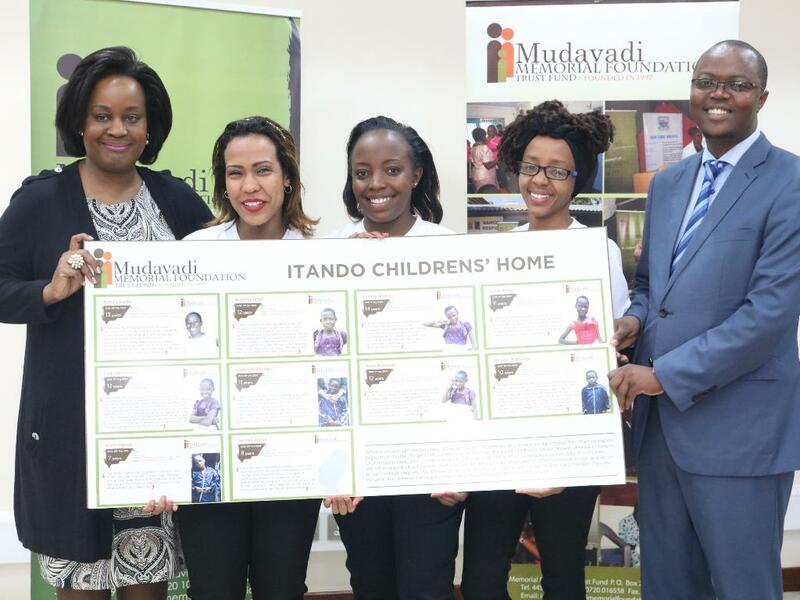 The Mudavadi Memorial Foundation Trust will open more health facilities to address numerous challenges facing Kenyans, manager Daniella Jhuthi said yesterday. The institution, which has been in existence for 22 years, aims to set up a data centre, where Kenyans can easily access information on where they can be treated. They also want to expand outreach activities to address emerging health challenges and set up more centres for specialised treatment. “Initially, we responded to the many wants and needs of various communities through one-on-one donations. But with time and the increasing and complexity of the needs, we resolved to come up with a vehicle that would improve and spread out to the rest of Kenya,” Tessie Mudavadi said. 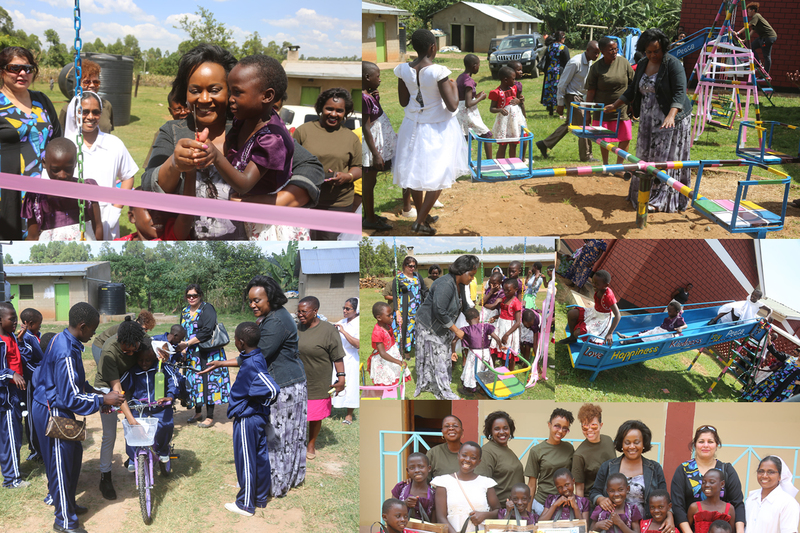 Tessie spoke at the Foundation headquarters after receiving Sh100,000 cheque from the ABC Bank. 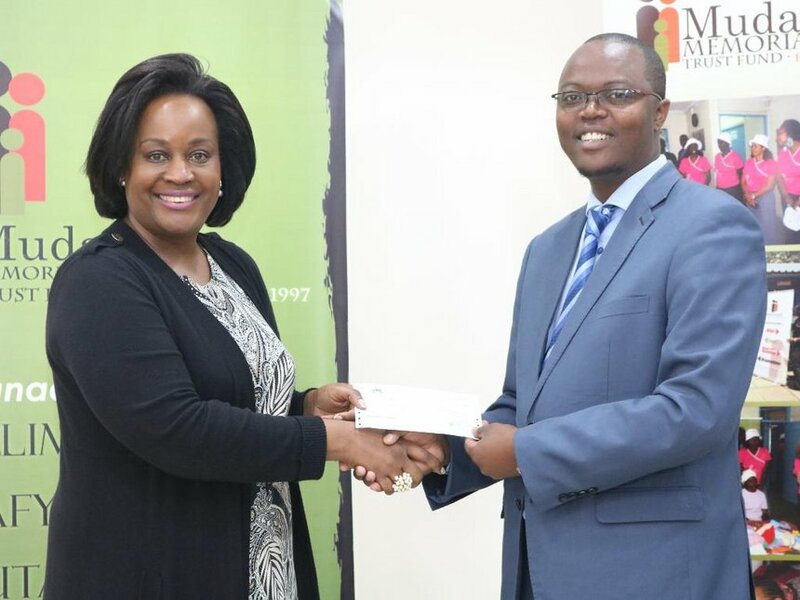 “We are glad to be part of the team building the nation and changing lives,” ABC Westlands branch manager Paul Gatonye said. The Mudavadi Memorial Foundation Trust Fund was established in 1997. The founder members and trustees are ANC leader Musalia Mudavadi and his wife. The foundation focusses on education, health and socio-economic development.